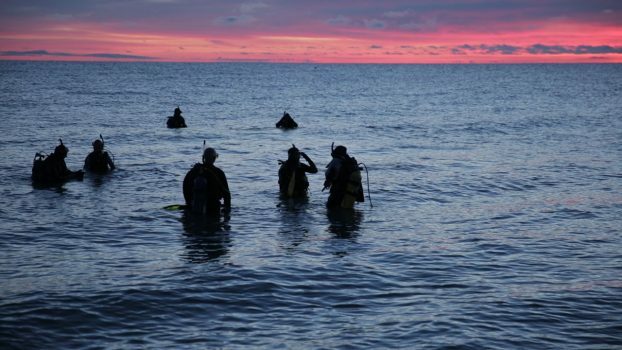 This short adventure documentary follows a group of women as they attempt to SCUBA dive one historic site in all five Great Lakes within the span of 24 hours. Directed by Elizabeth Kaiser, and filmed by a mostly female crew, these women show that there is a place for everyone under the water. Upon the dedication of a new Capitol building in 1879, the city of Lansing was emerging from the swampy wilderness of its recent past. As industry began to take root along the banks of the Grand River, Ransom Eli Olds brought his father’s motor shop to national prominence with advancements in gasoline and steam engines, and then horseless carriages. By the early 20th century Oldsmobile became the world’s first mass producer of automobiles and Olds had already moved on to found his second car company, REO, making Lansing the first “Auto City.” Through these efforts Olds rose to become one of the nation’s greatest industrialists and entrepreneurs. This story is an exploration of the industry of Lansing in the time immediately preceding the coming of the automobile, the person most responsible for the modernization of the community, R.E. Olds, the industry that immediately grew out of the automobile trade, and R.E. Old’s life outside of automobiles and within the community. 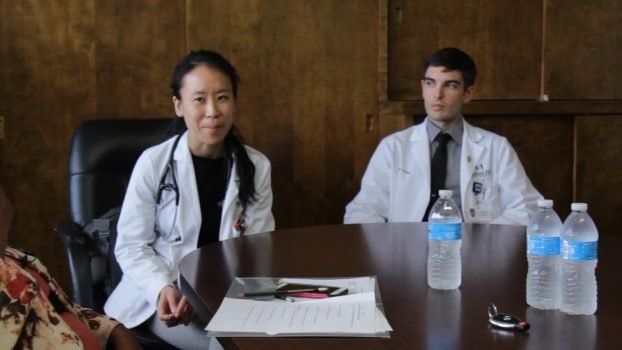 “A Change of Practice: Leadership in Medicine for the Underserved” is a half-hour documentary film that follows third- and fourth-year LMU students as they help residents in Flint navigate the lead water crisis and the insidious impacts of poverty. LMU students learn they are called to be more than physicians; their role is to change the practice of medicine. As one of the LMU students says in the film if they don’t advocate for patients, who will? ComArtSci and School of Journalism students and faculty created the film. The College of Human Medicine and University Outreach and Engagement funded the project. For more, please read this article on the film: Documentary film highlights MSU students becoming leaders in medicine.